3-1/2" O.D. mild steel, mandrel bent tubular exhaust elbows to complete your custom exhaust system. Has a 4" centerline radius. Exhaust Reducer, 4 Inch I.D. to 3-1/2 Inch O.D. 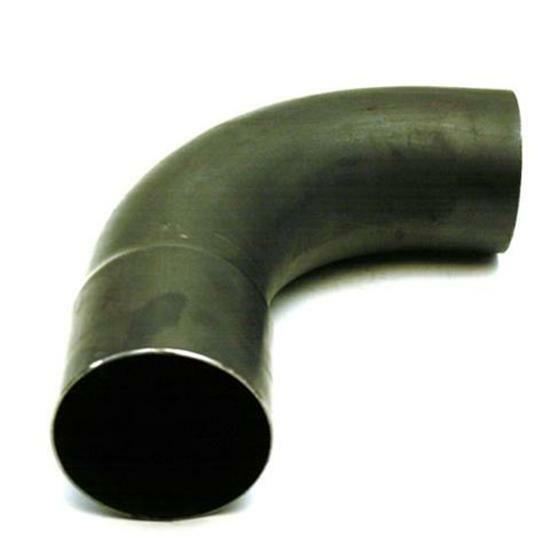 Combo Exhaust Pipe Mandrel Bend/Header Tubing, Mild Steel, 1-5/8"